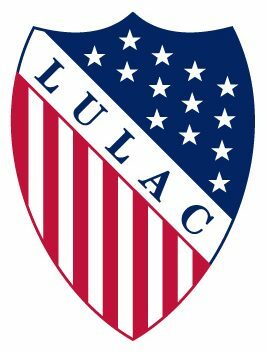 LULAC is a proactive advocacy organization advancing Latino community power and leadership towards ensuring social and economic justice, and a quality of life for Latinos and all members of our Ventura County communities. • We are respected for our commitment and actions in advancing civil rights, quality education, and public accountability of our elected representatives and public institutions. • Our programs focus on advancing community consciousness and civic responsibility, and developing youth leadership. • We have a fully engaged membership, multiple income streams, and an effective organization structure to address our advocacy objectives. 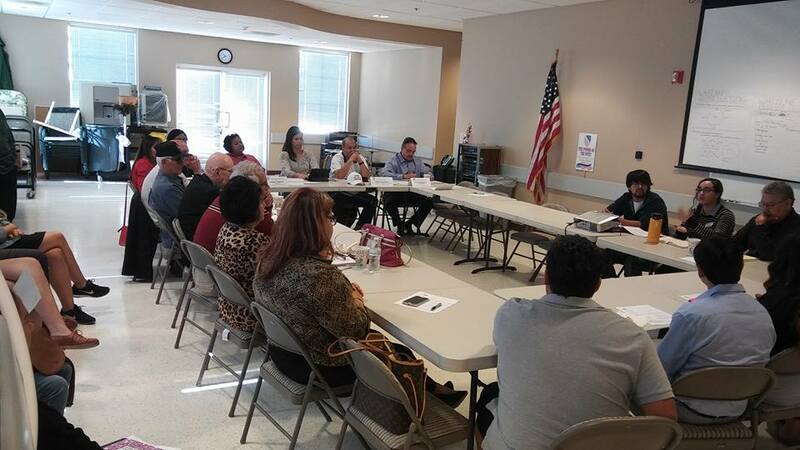 • We are developing a nationally recognized model for being proactive and innovative in finding “Latino solutions” to advance a society that works for all.